Summer 2015 has seriously crept up on us! It feels like yesterday when it was snowing at Christmas! I thought I'd share with you today my Summer 2015 beauty must haves! I love Barry M nail varnishes in general but I'm loving the new Barry M Gelly Shines which retail at £3.99 each, £1 more than the normal nail paints. They replicate the glossy finish of gel manicures (which people pay over £20 for) and they don't need a top coat to make them look shiny. I love the colour Damson because it's so bright and bold. I like deep blues in general for summer but this one is the perfect blue! You can buy it here. I've wanted to try this for so so long. I genuinely think I'm going to go out and buy it this weekend as it's been on my list of things to buy for so long! 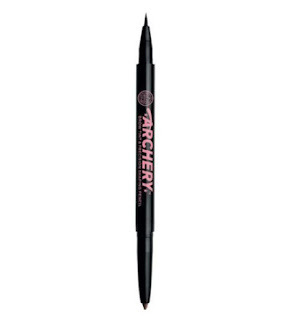 Soap and Glory's Brow Archery is a brow tint and precision pencil that can be used to fill in the brows in order to give them more definition. 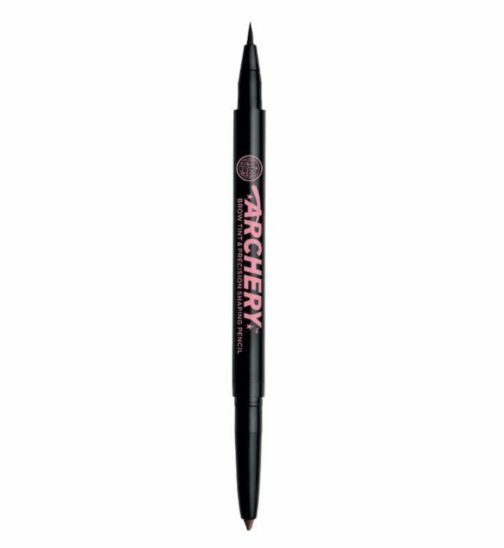 Brow Archery retails at £10 which is fairly pricey for a brow pencil but I have heard such good stuff about it I'm 100% going to try it out! You can get your hands on one here. 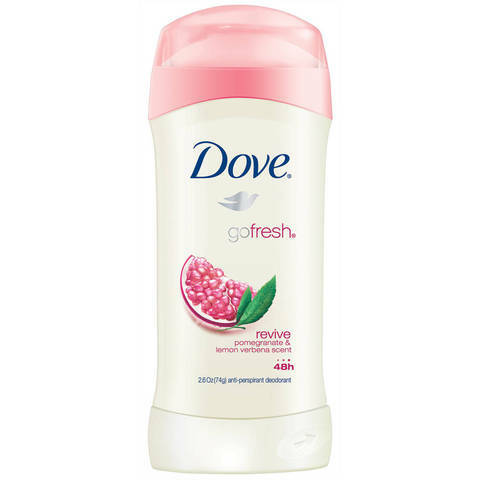 This is just an essential for summer when it gets hot, but this Dove deodorant in Pomegranate smells so good! I love this scent but I would definitely want to try out this roll on type. You can buy Dove deodorants here. I own this and it is honestly one of my favourite bronzer highlight colours ever. It looks incredible with a tan and gives you such a glow! I 100% recommend everyone buys this! 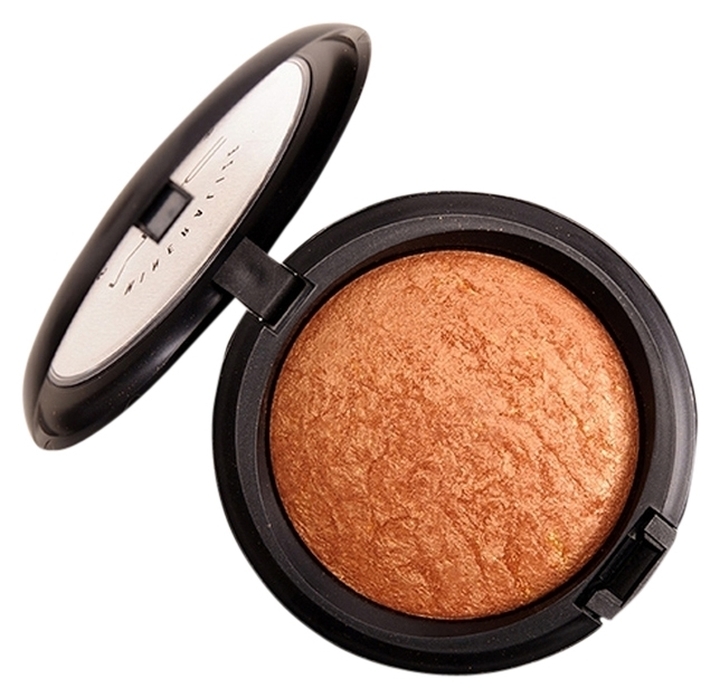 You can buy MAC Mineralize Skin Finish in Gold Deposit here for £23. 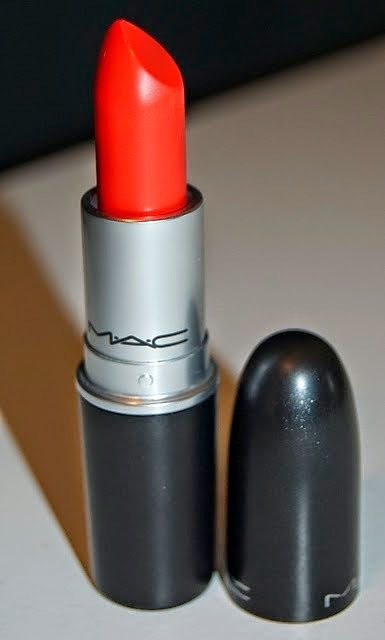 One of my favourite lipsticks! I love the colour in the Summer time. It's a orange toned lipstick and I think it looks great with any skin tone. You can see my full review HERE. 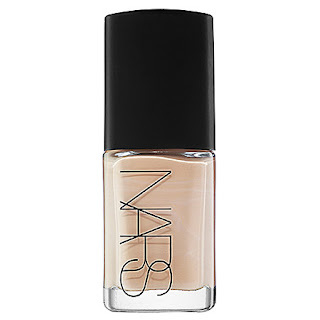 This is another product I love. It smells gorgeous and has such a nice thick texture! I like to use it when I get straight out of the shower to ensure that my legs are silky smooth. It's also great to use when you're on holiday in order to keep your tan for as long as possible. At £10.50, it is fairly pricey for a body butter, but it lasts for a lifetime and is definitely worth it. You can get it yourself here. I've always wanted to try this foundation! I have heard so many good things about it from bloggers and YouTubers so I feel it's only right to have this on my wishlist! The foundation is £31, so is definitely on the more expensive side of my budget, but I feel like it could be worth it having heard all the hype. You can get it here. I've been after one of these for so long, but at the moment I just can't afford it. They look like such an amazing way to clear up your skin. I've heard such good things about them and the cleansing brush really digs deep into the pores to get rid of all the crap on your face.The lucid range comes with loads of bright colours and has s a timer in and different modes for cleansing the skin. You can purchase a Magnitone Lucid Cleansing Brush on sale now here for £49.99 (RRP £69.99). 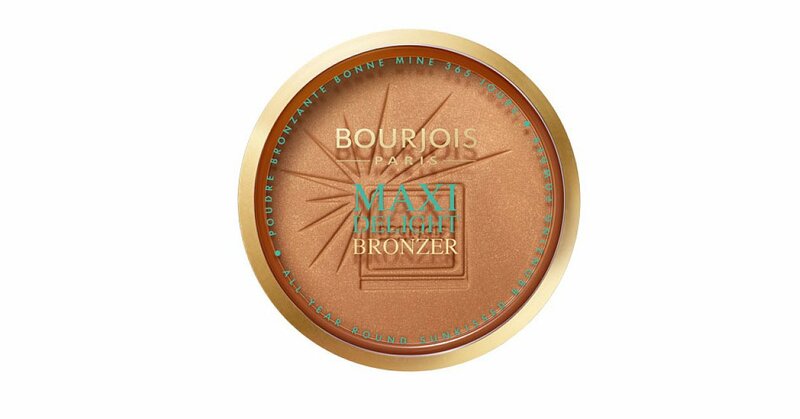 Bourjois is one of my favourite brands to use for make up in the summer. 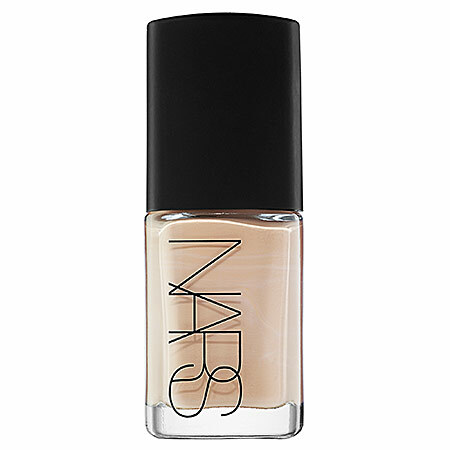 I've had many of their make up products before and I love their bronzing primer and the chocolate bronzer. I am intrigued to see what this maxi bronzer has to offer. You can buy the Bourjour Maxi Bronzer for £8.99 here . It wasn't until recently that I finally got around to trying out some Ardell Lashes and I fell in LOVE. 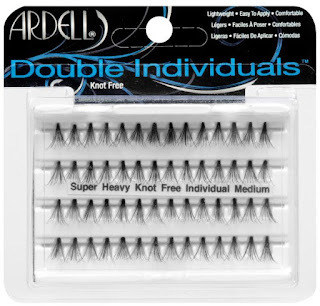 I've only ever tried the demi wispies out and I will definitely be repurchasing them, but I want to try out the Individual Lashes for my holiday as I've heard they last longer on your eyes and I think they can look a lot more natural in the summer. You can buy them for £3.99 here. This is top of my MAC lipstick wishlist. I need this in my life. It goes without saying, I LOVE bring pink lipsticks, especially in the summer when I'm nice and tanned, and I think it brings out my blue eyes too. 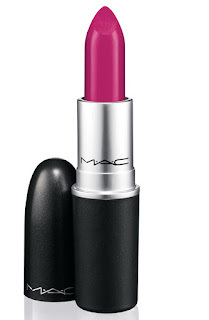 I've heard so many reviews about this lipstick, and I like how it's cool toned pink and is creamy so doesn't dry out your lips. You can buy it for £15.50 here. I love Naked Palettes, the Naked One is probably my favourite one as I prefer the more bronzed look on my eye. I know some people may think that this is pricey - but I think that it's definitely worth the price tag as you get 12 different gold toned eye shadows in it - some matte, some shimmer. It's a great palette for taking a day look to an evening look. You can buy it here for £38. As I said before, I absoloutley love Barry M nail varnishes but I've never tried the Gelly Hi-Shine range before. 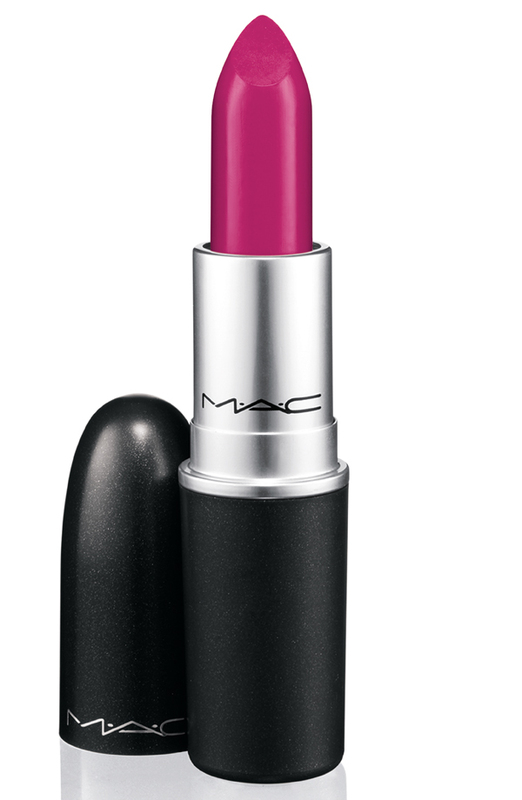 I love this colour Pink Punch as it's such a bright pink and would look amazing teamed with the MAC Girl About Town Lipstick! You can buy it here for £3.99. Soap and Glory is one of my favourite skincare brands if you're on a budget. They smell amazing and the scrubs are so good if you want to get your fake tan off quickly. 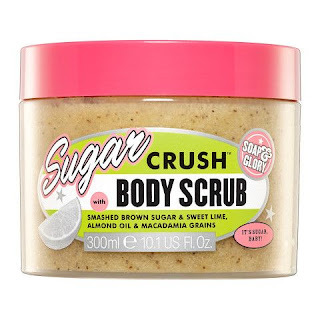 I particularly like the sugar crush smell as it's so summery! You can buy the scrub for £8 here. That's all the beauty must haves that are top of my summer wishlist. What do you guys have on your wishlist, I'd love to know in the comments below!